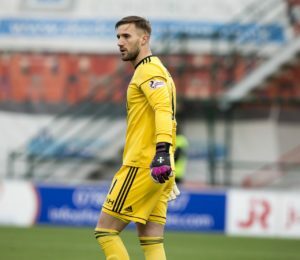 Hamilton goalkeeper Gary Woods has apologised to Accies fans after their 'unacceptable' hammering by Kilmarnock. 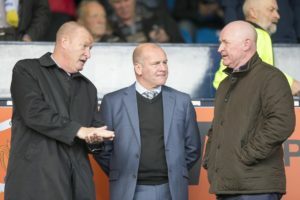 Hamilton boss Brian Rice aims to end the culture of inconsistency revealed by a dressing-room inquest following their chastening defeat at Kilmarnock. 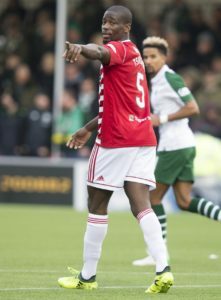 Hamilton midfielder Delphin Tshiembe admits their Ladbrokes Premiership relegation battle is the most intense he has experienced. 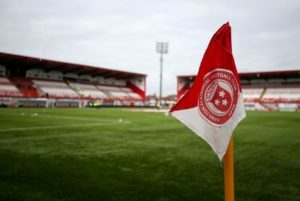 Hamilton head coach Brian Rice expects a response from his players after some frank discussions in the wake of their Lanarkshire derby let-down. 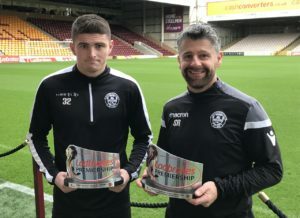 Motherwell winger Jake Hastie showed why his manager had no doubts over his focus ahead of his side's 3-0 win over Hamilton. 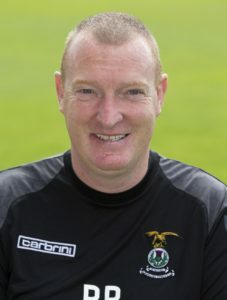 Hamilton head coach Brian Rice has seen a rise in confidence among his players following their surprise win at Aberdeen. 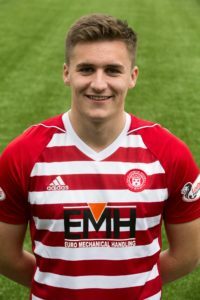 Striker George Oakley insists Hamilton will not be scarred by their heavy defeat to Rangers as they prepare to take on Aberdeen on Wednesday night. 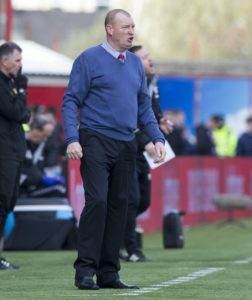 Hamilton boss Brian Rice revealed he was inspired by Rangers in their 5-0 home defeat on Sunday. 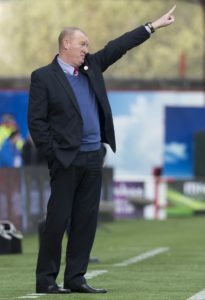 Brian Rice says Hamilton will go full throttle against Rangers on Sunday after dismissing Steven Gerrard's claim he might shut up shop. 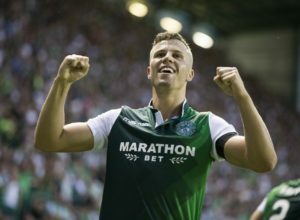 Paul Heckingbottom will resist the temptation to change too much too soon after kicking off his Hibernian reign with a 2-0 win over Hamilton. 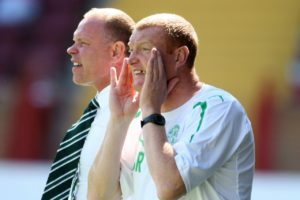 Brian Rice wantsHamilton to benefit from the excitement that will surround new Hibernian boss Paul Heckingbottom at Easter Road on Saturday. 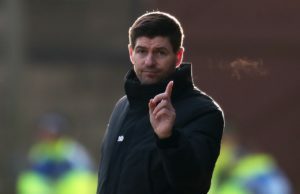 Rangers boss Steven Gerrard says it is time the Scottish Professional Football League started listening to its players and outlawed 'dangerous' plastic pitches. 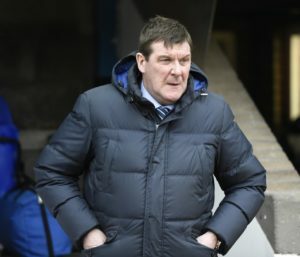 St Johnstone boss Tommy Wright insists he will not let back-to-back defeats to Celtic put the dampener on his side's season. 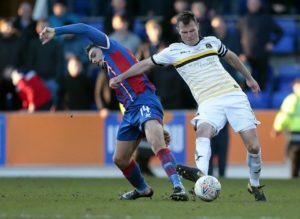 George Oakley claims Brian Rice's positivity can help push Hamilton up the Ladbrokes Premiership table. 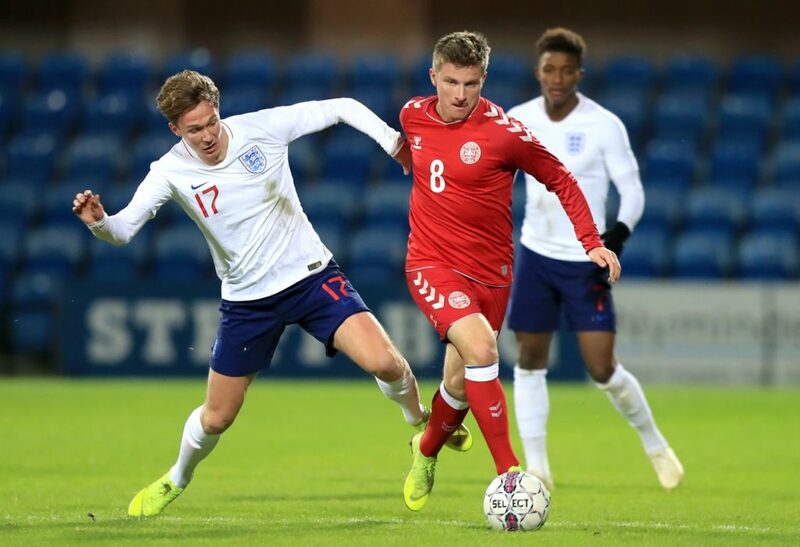 Brian Rice scouted George Oakley for St Mirren 48 hours before signing him for Hamilton. 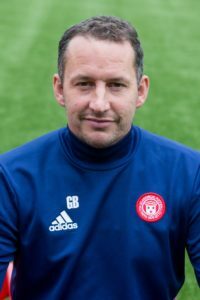 Brian Rice made his mark on Hamilton on his first day as head coach by persuading George Oakley to sign for Accies. Brian Rice is excited about the prospect of unleashing his own ideas with Hamiltonafter stepping into the hotseat for the first time at the age of 55. 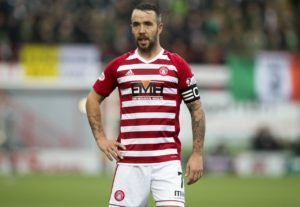 Stand-in boss Guillaume Beuzelin has ruled himself out of the running for the Hamilton job. 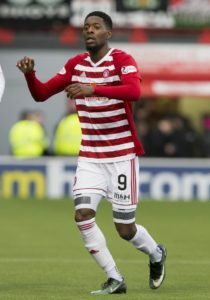 The exodus at Hamilton has continued after the club confirmed that Rakish Bingham and Sam Kelly had both been released.